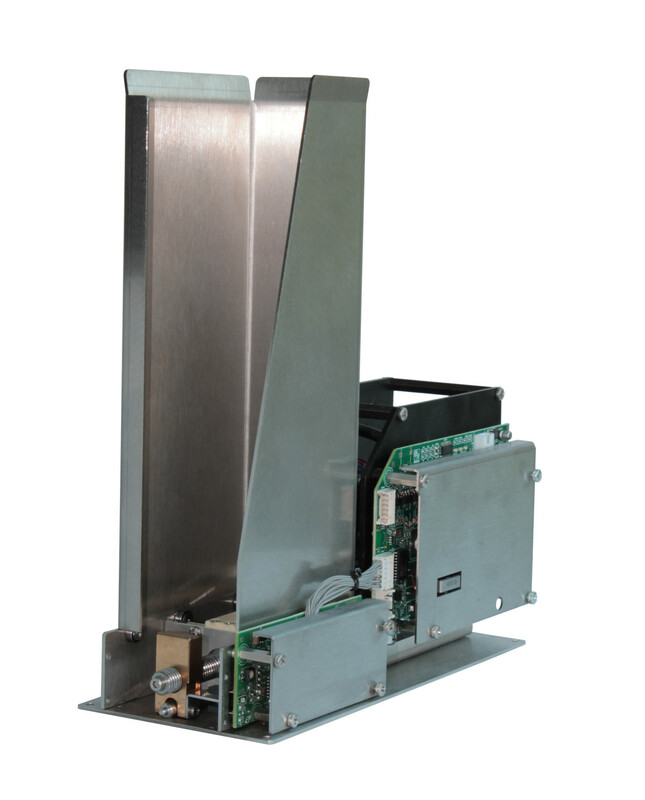 The CD1400 module is a plastic card dispenser based on the BCR_E module. It can be equipped with a smart card contact reader or an RFID card reader. 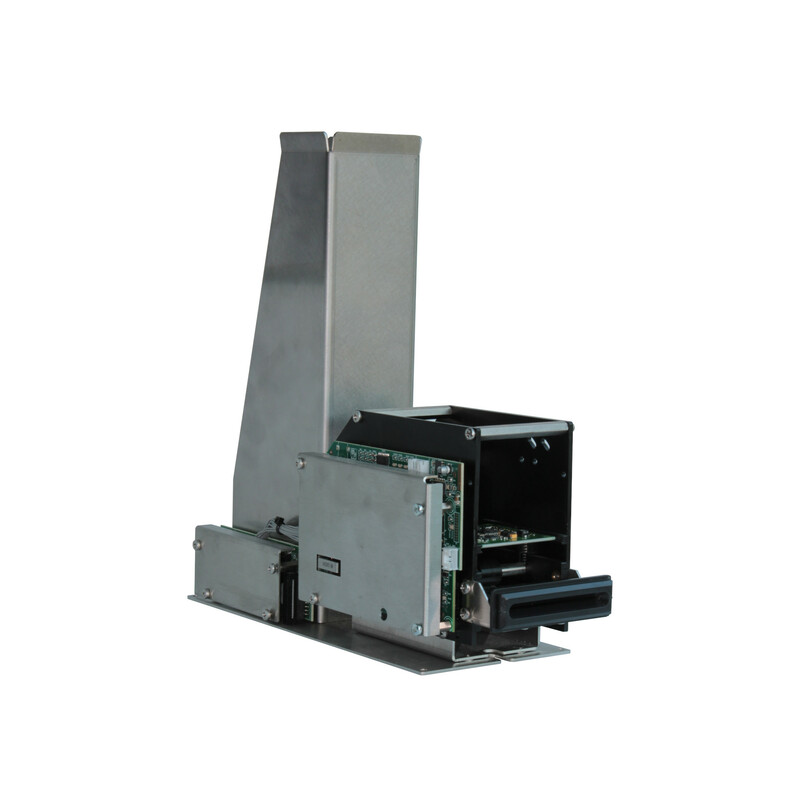 Contact readers and RFID readers are EMV level 1 certified, support the PC/SC protocol and have a direct USB connection. This module can hold around 200 plastic cards in ISO format.